Parents, it's that time again! 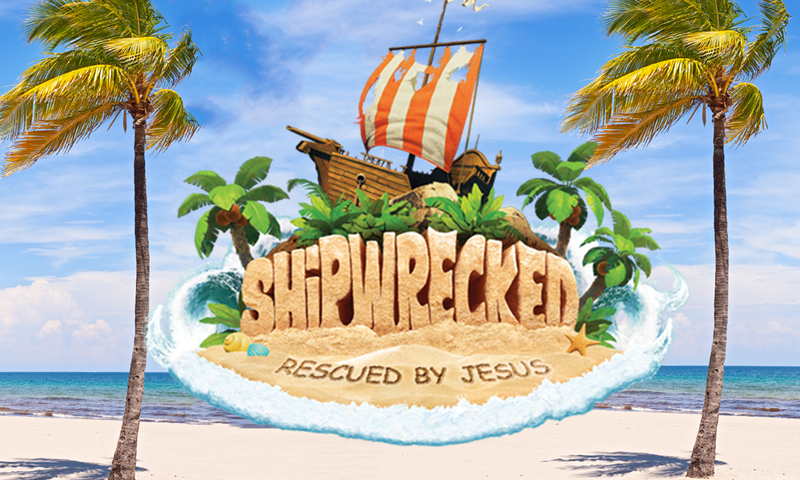 We're excited to announce that registration for "Shipwrecked" Vacation Bible School (VBS) is now open! We have a 5-day adventure for children Kindergarten to 5th grade*! Monday, July 23rd - Friday, July 27th , kids will venture onto an uncharted island where they survive and thrive, anchored in the truth that Jesus carries them through life's storms! Please make checks out to LCC and memo VBS. Download our registration form today to be sure to get in on the fun! Forms and payments due Friday, June 8, 2018 Payments are non-refundable after June 8. *Completed Kindergarten to 5th Grades and completed transitional kindergarten, or 5 years old by June 1, 2018. Ahoy all Preschool Children, join us to get SHIPWRECKED this year at Vacation Bible School 3 day adventure! Kids 3*, 4 & 5 years old are invited to go on an adventure to an uncharted island where they’ll learn the truth that Jesus carries them through life’s storms. We have a 3-day adventure for children in Preschool ages 3 years old*, 4 and 5 years old! Starting Wednesday, August 1 - Friday, August 3 , kids will venture onto an uncharted island where they survive and thrive, anchored in the truth that Jesus carries them through life's storms! *3 years old by Sept. 1, 2018 and potty trained. Vacation Bible School is a great opportunity for children to come together for some big time fun! Vacation Bible School is a ministry for children where learning about Jesus happens through wacky experiments, interactive dramas, and Bible learning activities that they can see, touch, hear, and even taste. Keepsake teaching tools, team building games, lively Bible songs, and healthy treats are just a few of the ways that help kids discover Jesus. Interactive Stations: Each day at Shipwrecked VBS, kids will travel through field-tested rotations that reinforce relevant Bible Points and immerse them in fun, new adventures. 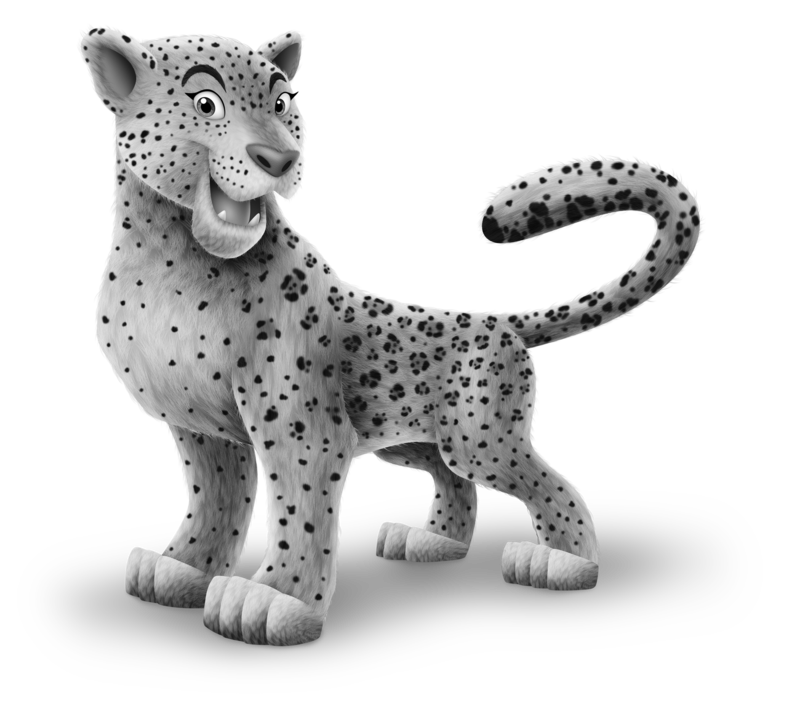 God's Word: At VBS, one memorable Bible Point is reinforced throughout each station with the help of Bible Memory Buddies, each day—making it easy to apply long after VBS is over. Award-Winning Music: Kids will want to listen to the fun songs of Shipwrecked VBS again and again!